The many colours of an early morning sunset. 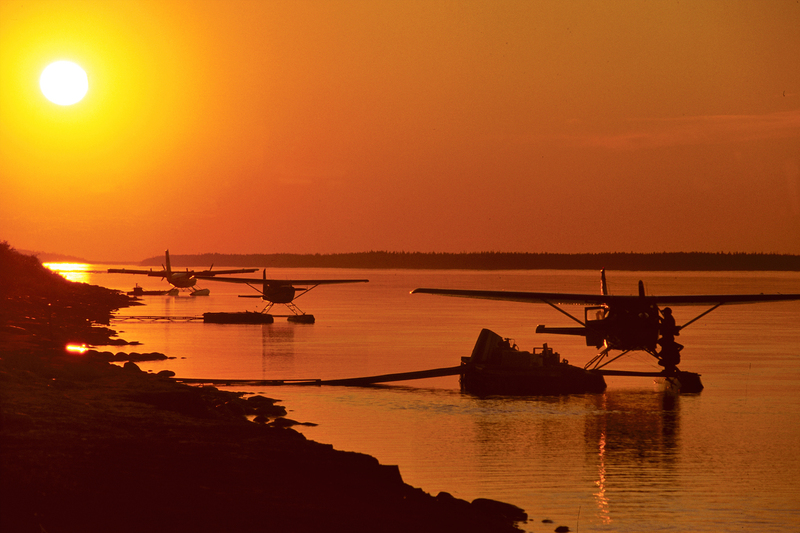 A sun-drenched night landing in the Yukon. The many colours of the Yukon's midnight sun. 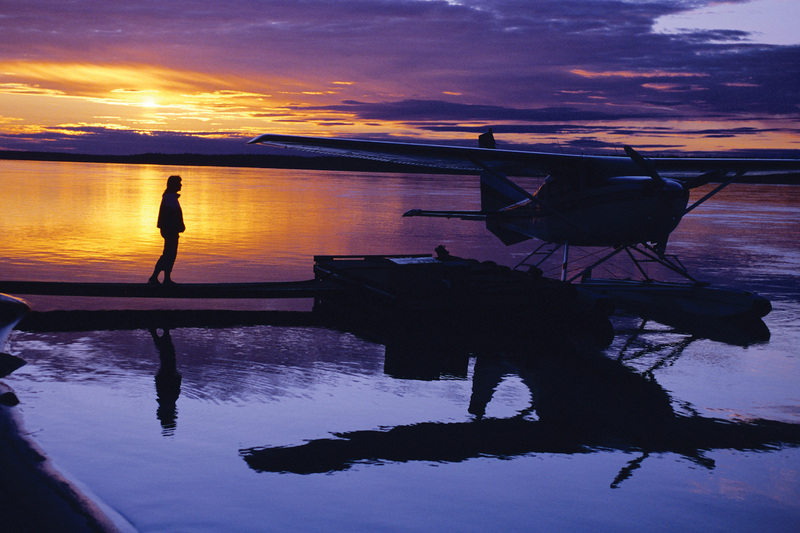 Experience the beauty of perpetual daylight under Canada’s midnight sun. 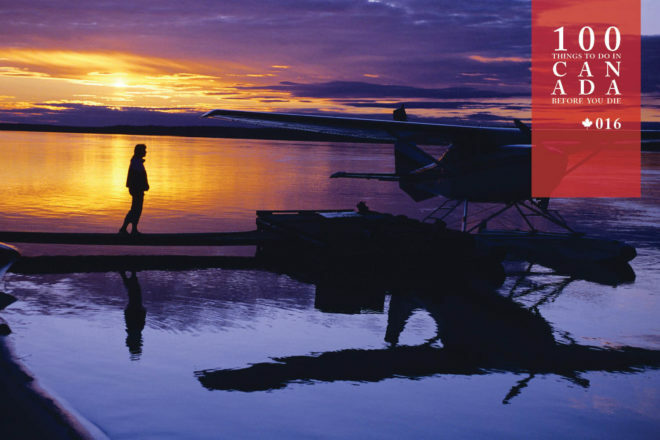 Sparsely populated, but rich with culture and natural beauty, the Yukon is a place of wide, scenic and varied expanses. Bordering Alaska, the Yukon lies far enough north to experience some of the longest summer days on earth. 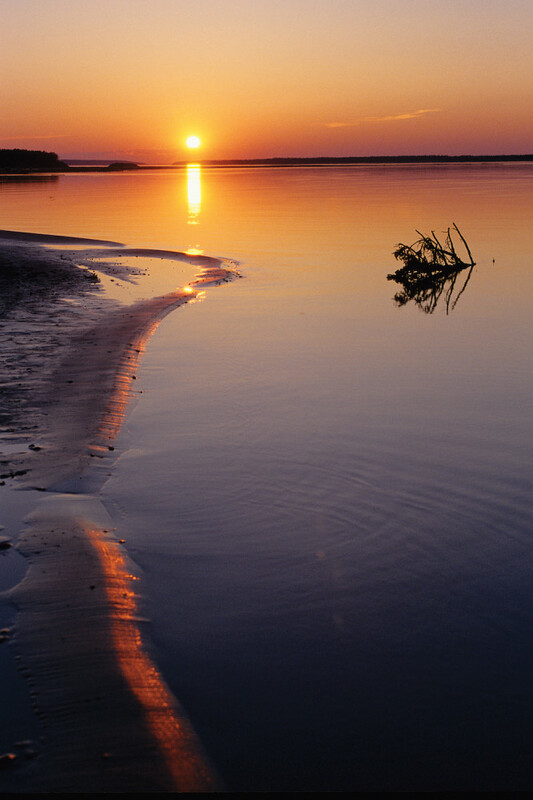 Travellers can enjoy an ongoing twilight at midnight, which baffles first-timers. The twilight mutes and heightens the colours of the region: the purples and whites of the Yukon Ranges, the shimmering blue of the titular river, and the endless green of its watershed lands, which make up much of the territory. Whitehorse, Yukon’s capital, is exceptionally pretty at day-night, and swells with travellers during summer, but we recommend a day-to-night-time journey to one of the glacier-fed alpine lakes at least once while in the Yukon. The Yukon is in Canada’s far north-west, bordering BC.